I used to live on Hi-C.
Like, growing up, I'm quite positive it coursed through my veins. But let's talk about what was in our childhood beverages, shall we? Dangerous dyes, high fructose corn syrup, and probably 1,000 other things that will haunt me in my old age. As a parent, I've been trying to make better choices not only for myself, but for my kids. We're working on eating less refined foods and opting for products with a readable, understandable and short list of ingredients. I've been challenging myself to make more food at home instead of buying the processed foods at the store (it's a slow process, but we're getting there - post series to come! Stay tuned)! In our household, we try to make our beverages of choice water and milk. I haven't felt good about giving my kids juice, for fear of what bad stuff I was allowing them to put into their bodies. A few weeks ago, I got to meet with Lou, our local Honest Tea representative. He sat down with me and shared all about Honest Tea. Lou took time to answer my questions, which I loved. What other companies strive to have personal relationships with their community? Shh. Do you hear them? The angels? Don't adjust your screens. I really am that cool. Local: Honest Tea was started in Maryland, and began by pitching their tea to Whole Foods. The rest is history! Friendship: The company was the brain child of 2 college buddies (Barry was actually Seth's professor! And don't you love how I talk about them on a first name basis like we're BFF's? I'm sure they won't mind. Or think I'm the least bit creepy). I love when awesome things come out of good friendships. Organic: Each and every drink manufactured by Honest Tea is certified USDA organic. Lower Sugar/Lower Calorie: Created to be a better choice, Honest Tea drinks allow kids and adults alike to have tasty healthy beverage options. This girl thinks it's top notch. And I don't even have to feel bad about it! 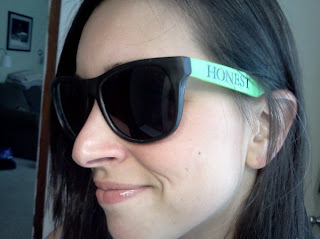 Did I also mention I'm giving away 1 Honest Tea Bag O' Swag to one of YOU, my fantabulous readers? Since it's Honest Tea, it'd be wrong to lie. Amiright? To enter: Share a comment below about what intrigues you about Honest Tea and which beverage you'd be most interested to try. Make sure to leave your email address so I can contact you if you are the lucky winner! Giveaway will run from Friday, August 10 to Friday August 18 at noon. I'll contact the winner and announce shortly thereafter. So get those comments in! Also? They will be supplying one of the lucky CSHM Olympic Challenge medalists with a Bag O' Swag as well. So get your Event Pictures in, people! Have you had Honest Tea before? I'd LOVE to hear about your experience! I would definitely like to try an Honest Ade, any to be exact! They sound marvelous and I would be interested to see how my children would like Honest Kids. Thanks for the great review! I just saw Honest Tea in Target this morning and immediately thought of this page. I had no idea they also made kids beverages so I would absolutely love to give the apple juice a try since my 2 year old consumes mass quantities. I try to buy "organic" or "natural" (not from concentrate) products. Apple juice is really the only thing he screams for. It never occurred to me that something marketed as natural would be anything but and that there might be even better choices out there, rather than diluting it with water. I am glad I read through this post to know there are other healthy options to consider. Oh man, I LOOOOOVE honest tea. I have had tons of them (didn't know they made kids drinks, though!). What I really want to try are the sunglasses. :) But seriously, soooo good. I love the Black Forest Berry, the Pomegranate one, and the Pearfect White Tea the best. I didn't know that they were local and started the way they did - very cool! PS you should pick me to win since I'm your biggest fan. Oops, was that too obvious brown-nosing? I love the Cranberry Lemonade and find it refreshing that they are steering away from using any sugar at all in their products! Organic and Lower Sugar/Lower Calorie, can't get any better. I'd like to try honey green tea. 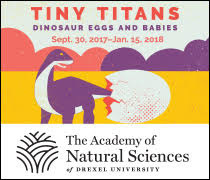 I'd like to try the kids version. Low sugar is a must for my crazy kids! Sign me up. I love so many of their flavors but the white peach tea is one of my favorites. I like that it is low sugar low calorie and want to try the ORange Mango! 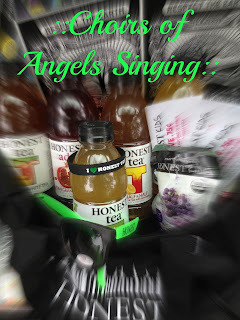 I've had Honest Tea a few times and have found it way tastier than most of the pre-bottled tea options! Sweet tea is da bomb. I'd love to try their version. :-) Great giveaway! I love the Honey Green Tea! It's got just the right amount of sweet to go with the yumminess of green tea that I love so much. It's a WINNER!! My husband loves Honest Tea! He would be thrilled if I won! His favorite flavor is green tea with honey, but I would love the opportunity to try out the other varieties. I believe you have my email address already, but of not...let me know on FB and I'll send it to you. Now that the kids are headed back to school, I'm looking for healthy lunch options to pack for them. I've never tried Honest Tea before, but I'm looking forward to giving their kids line a try. I love the fact that there's less sugar. I'm headed to Target tomorrow to buy some and give it a try. Would love to win! We try and choose natural/organic options when it comes to drinks, which we mostly drink water so winning this would be a treat! We already drink the Honest Kids juice pouches! Both of my kids really enjoy them...dd's favorite is Berry Berry Good Lemonade! The fact that these drinks are organic and low on sugar is a big plus. I will definitely be adding this to my grocery list this week! I'd like to try the kids pouches. I'm always looking for a way to get M to drink more throughout the day, bu I hate giving her anything with sugar! The peach oolalong has been my favorite for years! But I'd love to try some of the pouches! Honestly.... Honest Tea intrigues me for its flavor. How can a drink with such a low amount of sugar taste so amazing? I would like to try their Green Dragon tea with passion fruit, its name is so mysterious and also their pomegranate red tea with goji berries because of the nutrition those berries have. I just think they are an amazing combination. I would love to try honest tea. 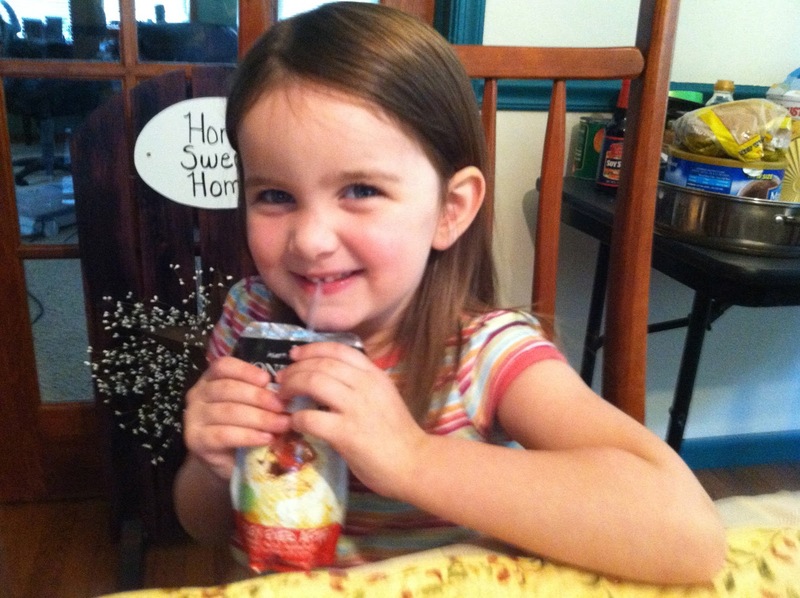 My three year old loves juice and I would love an organic alternative in any flavor. I did not know when I originally gave him apple juice how much he would enjoy it. It is almost a security thing for him. I love that there kids drinks are not full of junk. I've only ever tried the Honest Peach White Tea(it was on sale at giant 10/$10) and I'm curious if my daughter will like the kids drinks. As for the tea, I love that it's refreshing without all the sugar. It almost reminds me of the "sun tea" my mom used to make when i was a kid. No I appreciate hearing all thoughts on it! I think taht is definitely a valid concern!